Creating sustainable practices with and around my children is something that is very important to me. But I often wonder, how can we as caregivers teach sustainability and sustainable practices without leading our very young children into feeling too much fear or immense responsibility to help save our Mother Earth? Like anything we bring and teach to young children under the age of seven, They learn through our own modelling and the meaningful work that we do and engage our children in. Young children learn by doing, not from lectures or long-winded explanations. During the first stage, from a developmental perspective, our children still depend on our care, nurturing and guidance as they discover their world with their will. A young child, as much as possible, needs to experience that the world is GOOD as portrayed by us while they are also slowly waking up to the world’s polarities. During the early and middle grades, when children’s development is focused on their feeling life, Waldorf teachers strive to bring BEAUTY to all of their subjects. When the children are introduced to the beauty of human activity, they will also then be able to face the ugly. Finally, during the high school years, a teenager’s thinking capacities begin to challenge the society’s paradigms . There is an intellectual inquiry which is met by specialist teachers who excel in one subject. Waldorf students are also introduced to self-inquiry and the concept of TRUTH through literature and philosophy. According to these principles, we do not need or want to go into the WHYs in early childhood. Why do we recycle? 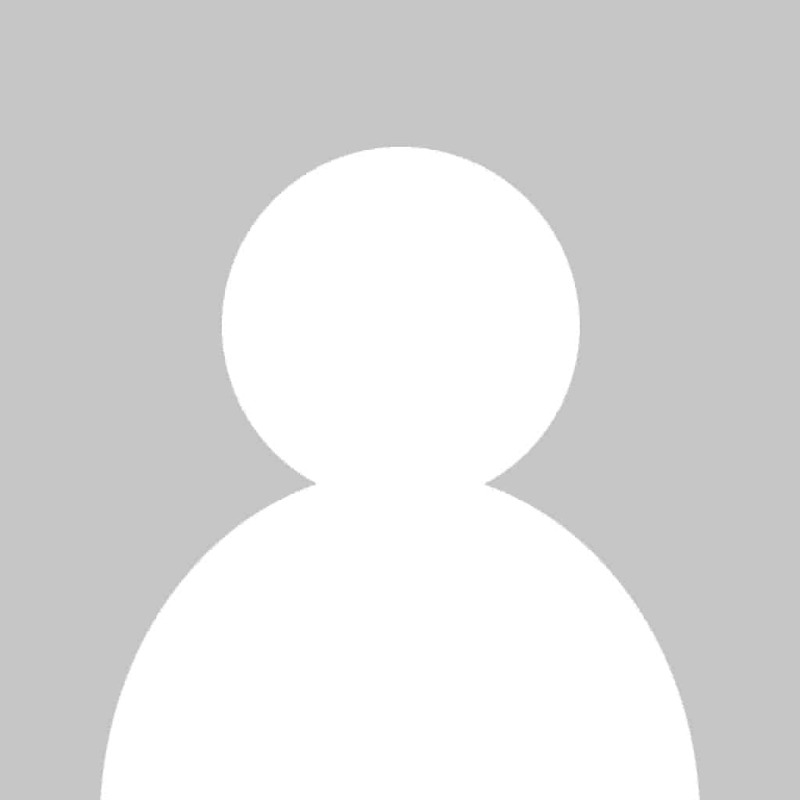 Why do we compost? Why do we avoid plastics? Long-winded explanations simply create unnecessary fear & intellectualize facts at an age and stage that isn’t ready to process such information. I choose instead, to engage my children in sustainable practices and meaningful work. The future of our planet isn’t in their hands just yet- it’s in ours right now. By teaching healthy habits through imitation and meaningful work in our home, we as parents are helping to build & raise the foundations of conscious children. 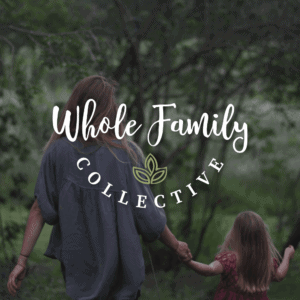 For more about Striving for Sustainability in the Home be sure to check out April’s Content in our new community: Whole Family Collective. This month we explore how to shift from busy-ness and overconsumption towards slow, sustainable and renewable habits. We’d love for you to join us in there. Kobi is a trained Waldorf grades and early childhood teacher and has taught in both NYC and various parts of Australia for over a decade. 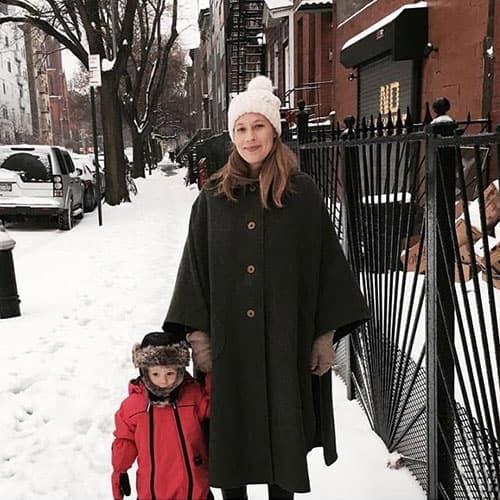 She is currently on leave to be present at home with her two daughters and partner who is also a Waldorf teacher on the East Coast of Australia. She is the Community and Content Manager for Meagan at Whole Family Rhythms and is a regularly featured contributor for the Journal. 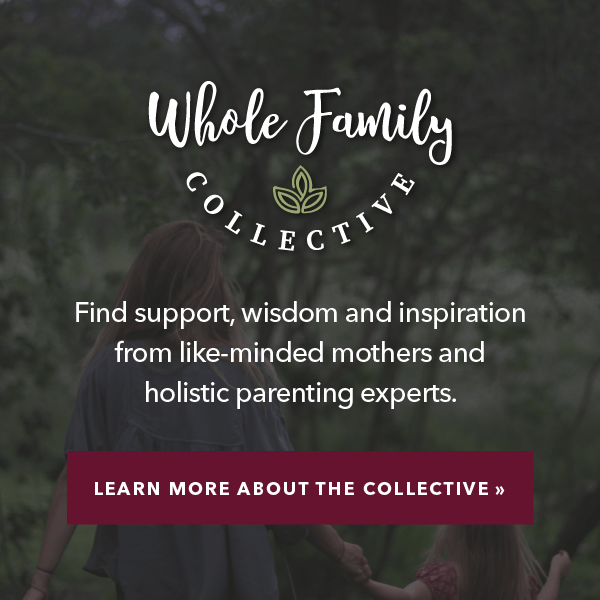 Join us in Whole Family Collective to learn more about Striving for Sustainability in the Home!